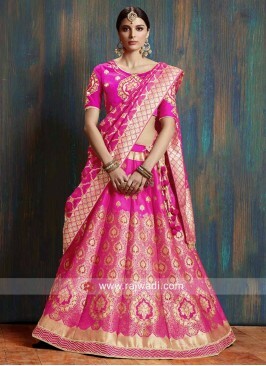 Lehenga in Pink Silk fabric with contrast Golden heavy Choli and Net dupatta with designer border. 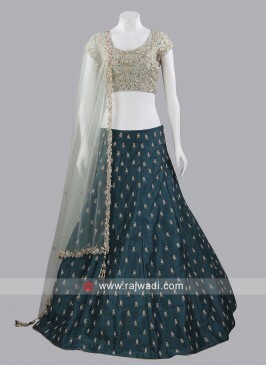 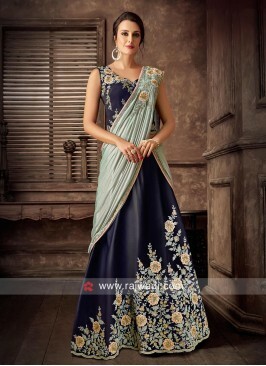 This Lehenga Choli is beautified with heavy embroidery and contrast border for the best look. 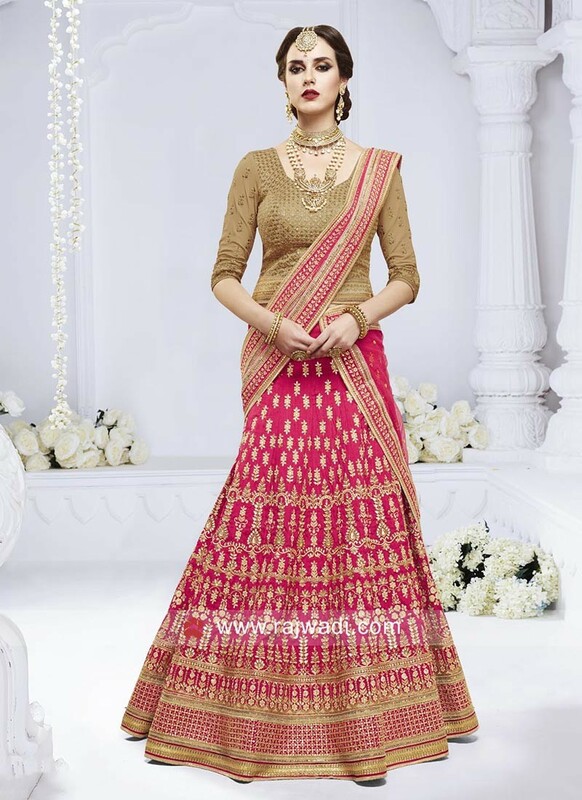 Light Peach Stone Work Le.. 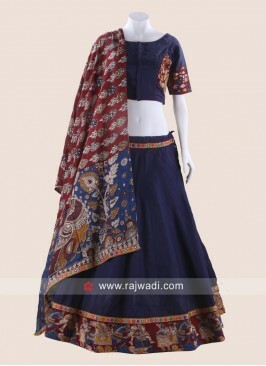 Dark Navy Blue Printed Ch..